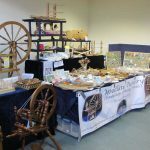 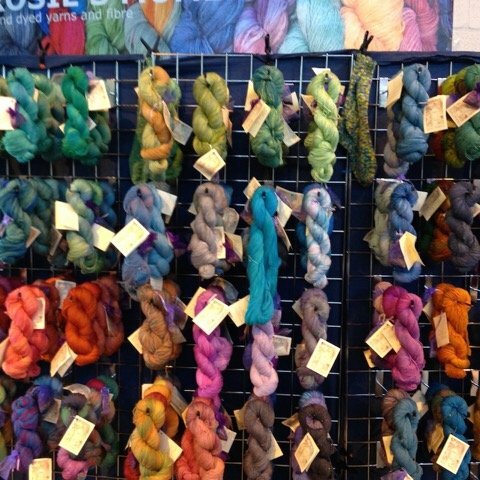 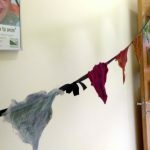 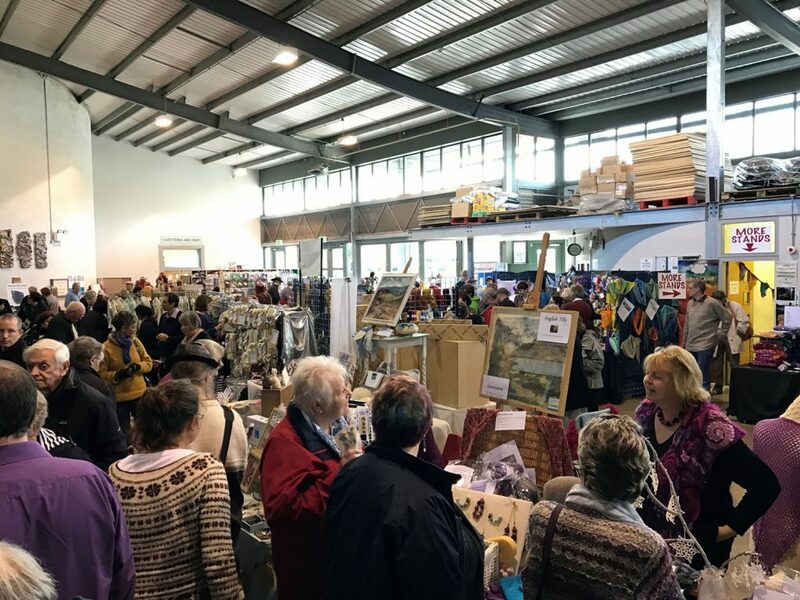 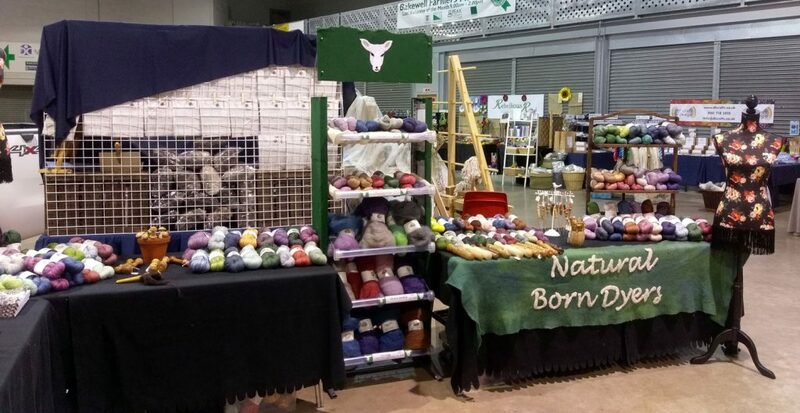 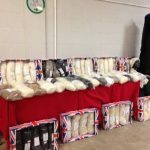 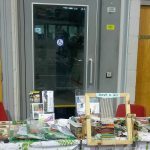 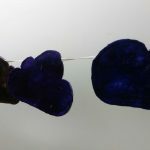 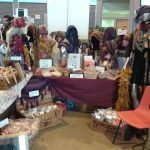 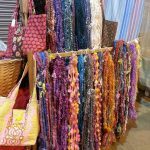 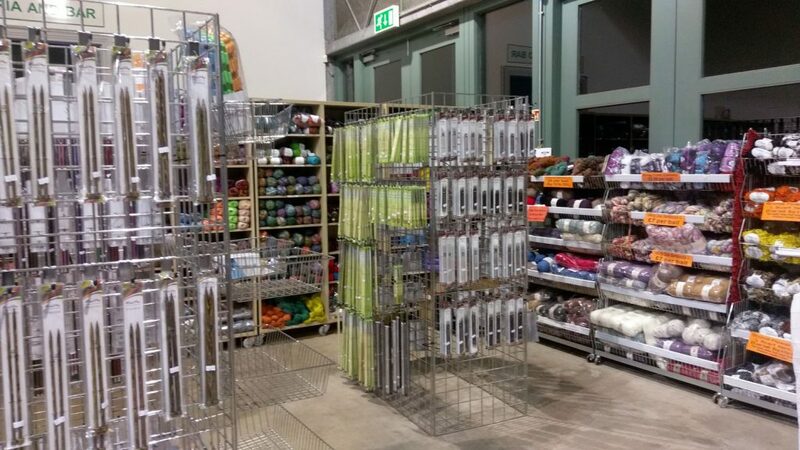 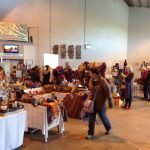 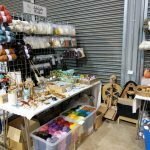 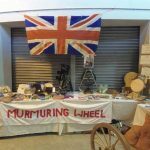 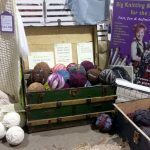 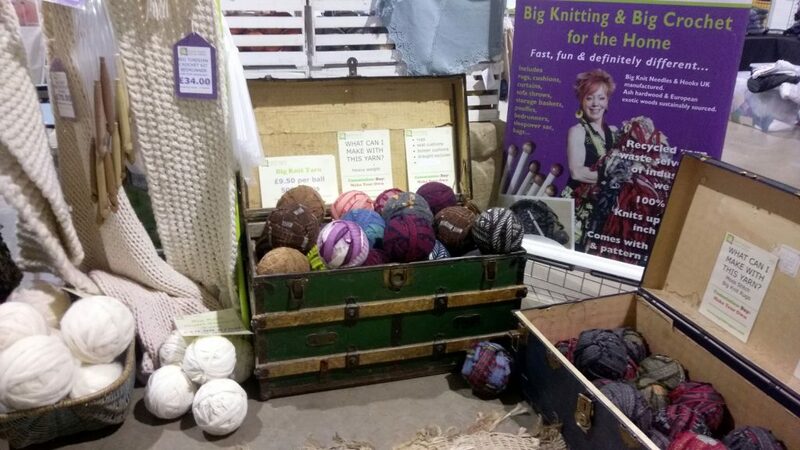 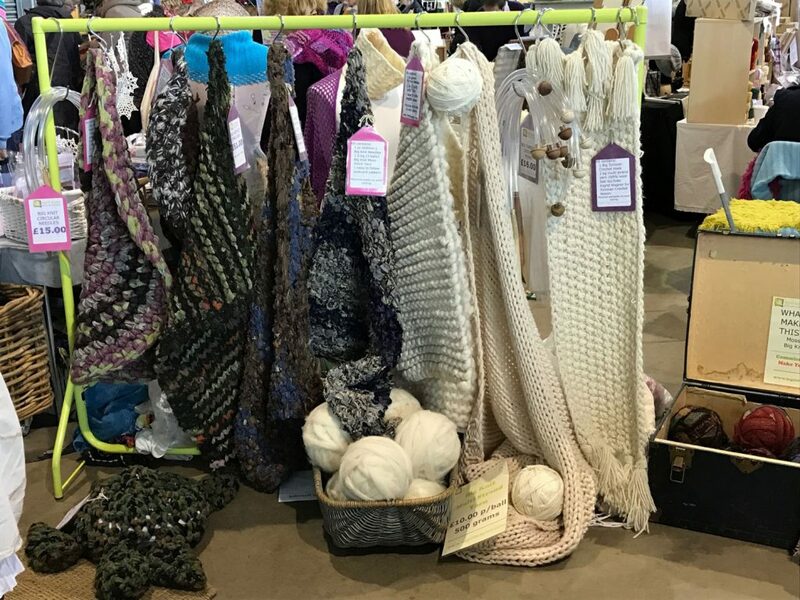 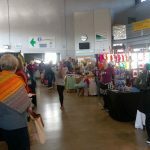 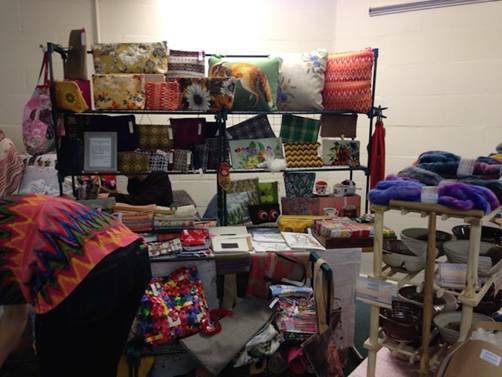 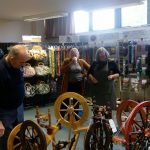 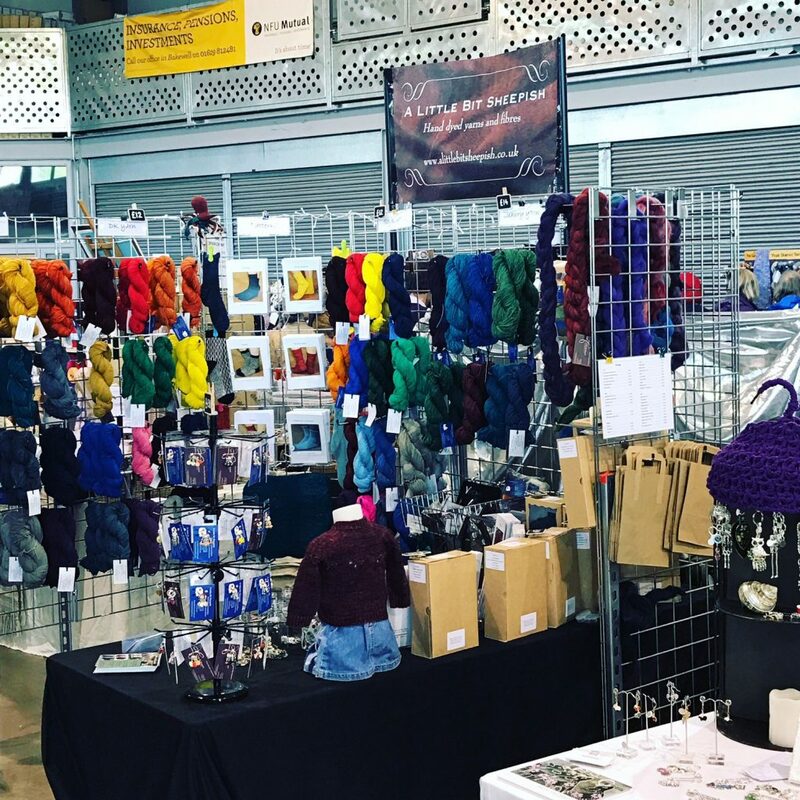 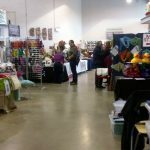 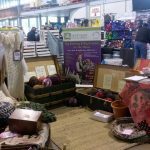 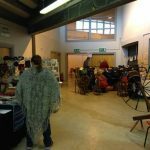 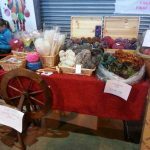 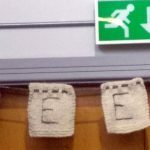 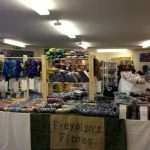 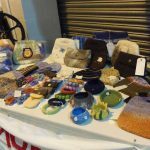 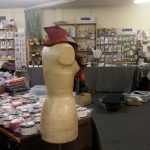 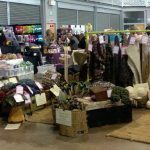 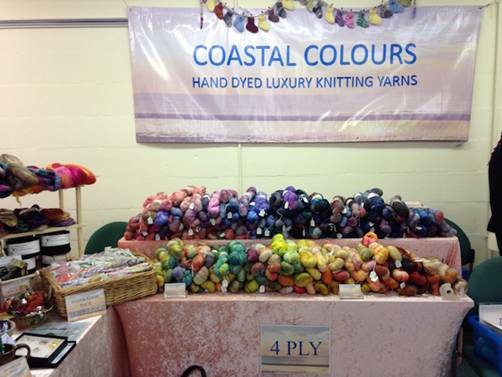 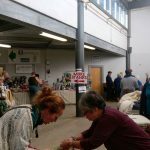 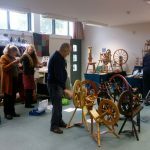 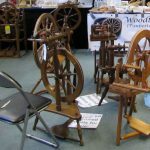 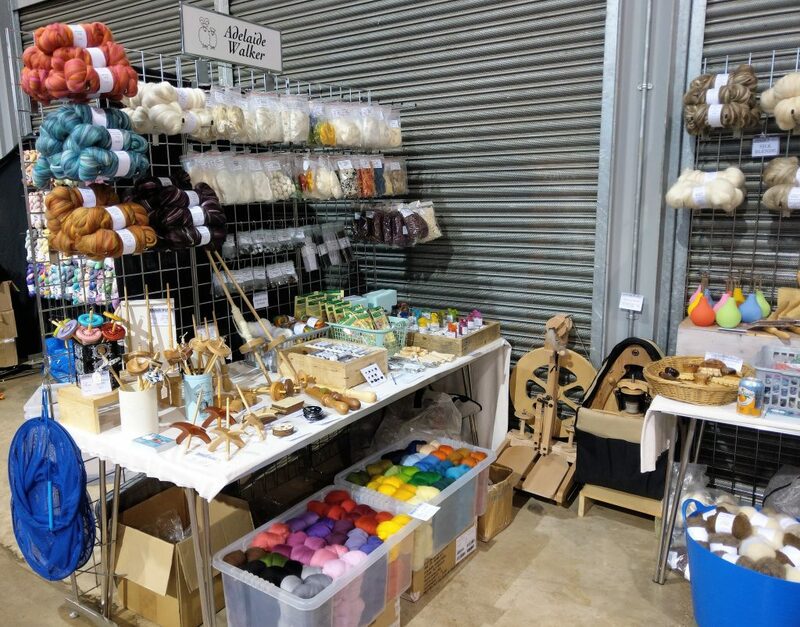 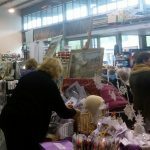 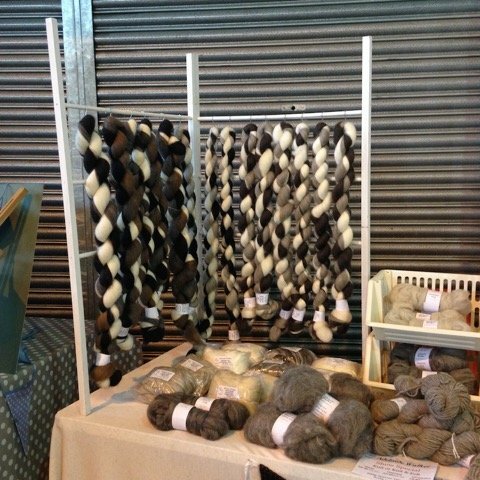 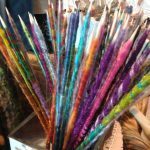 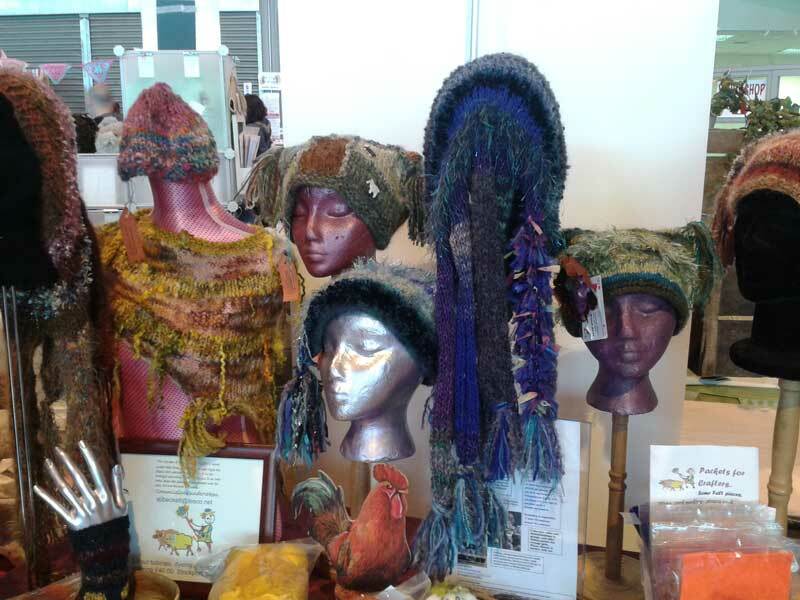 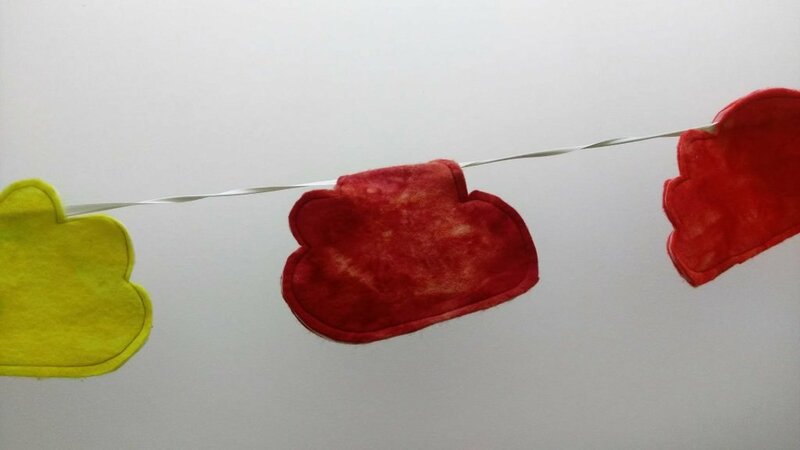 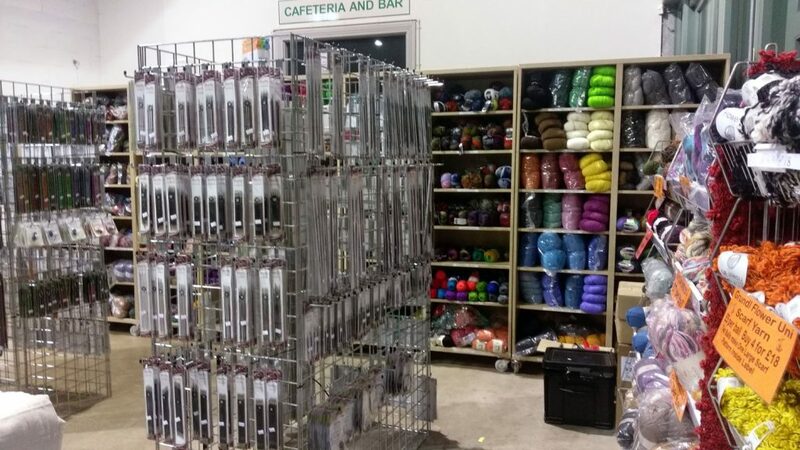 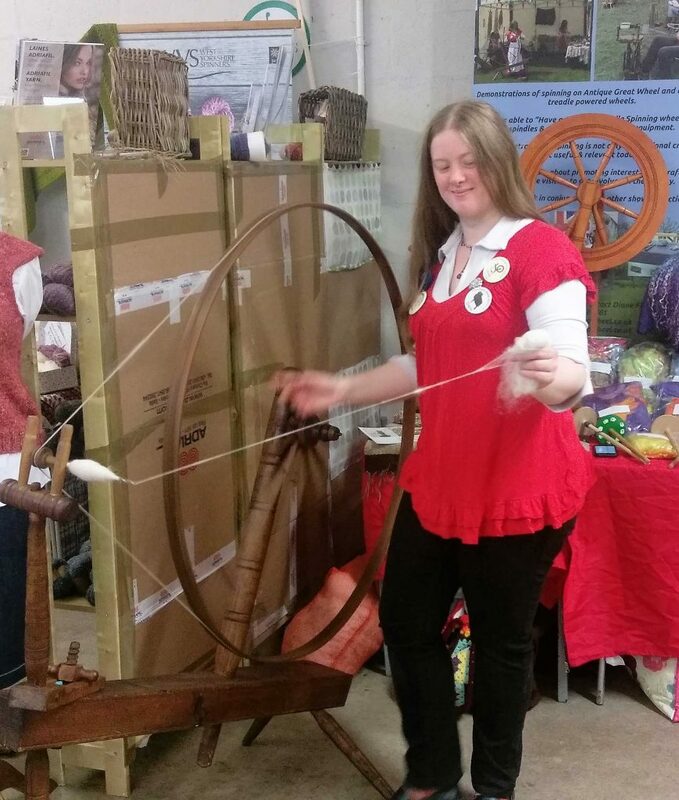 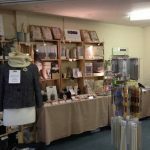 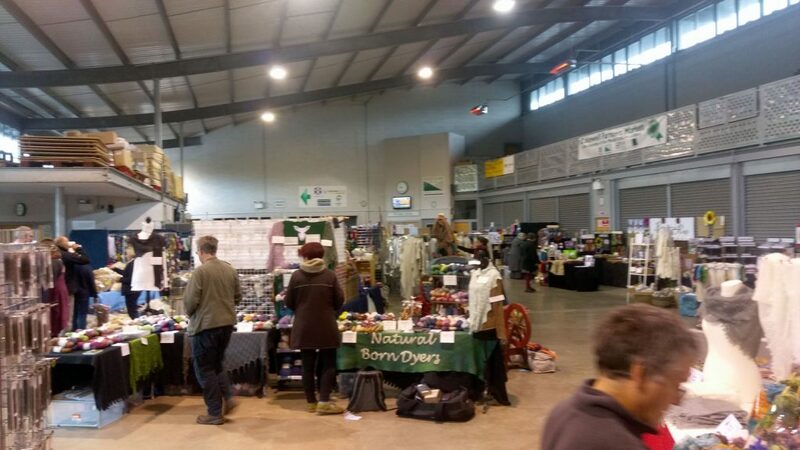 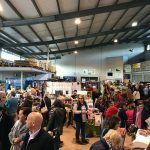 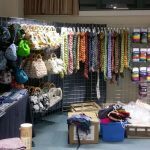 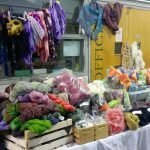 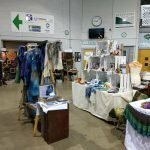 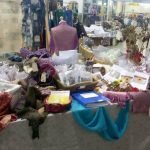 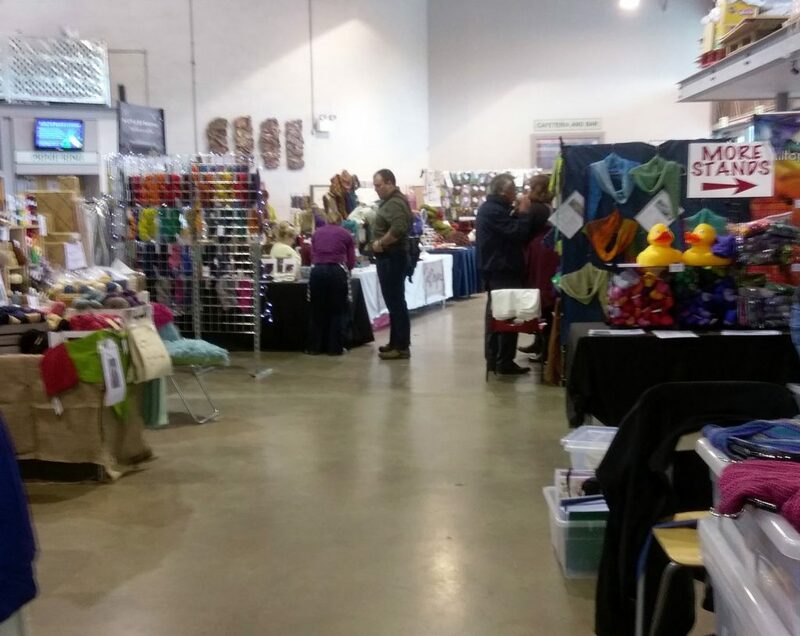 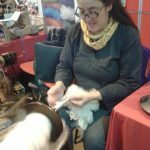 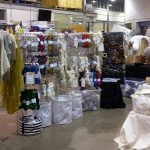 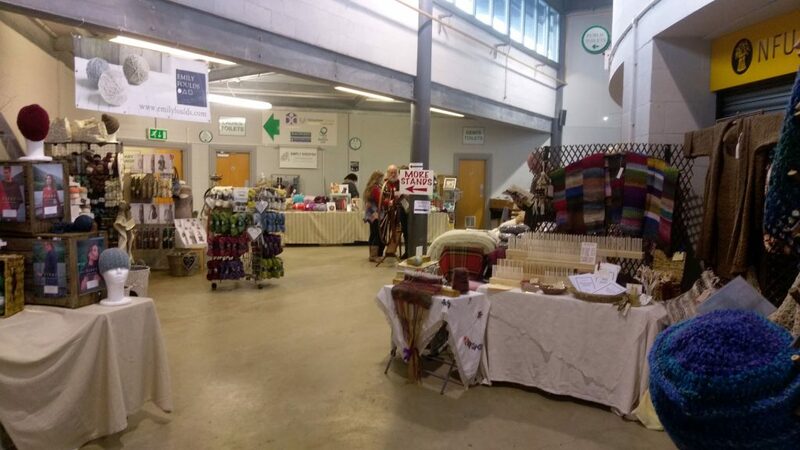 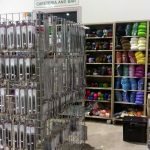 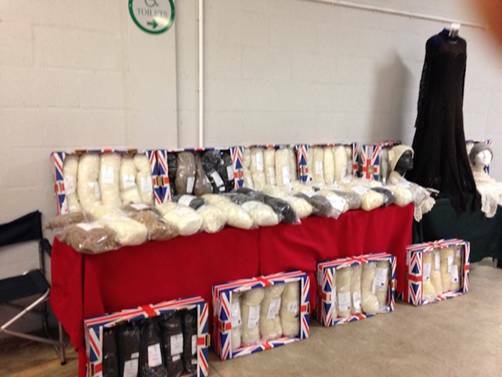 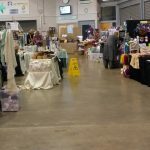 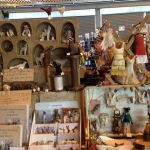 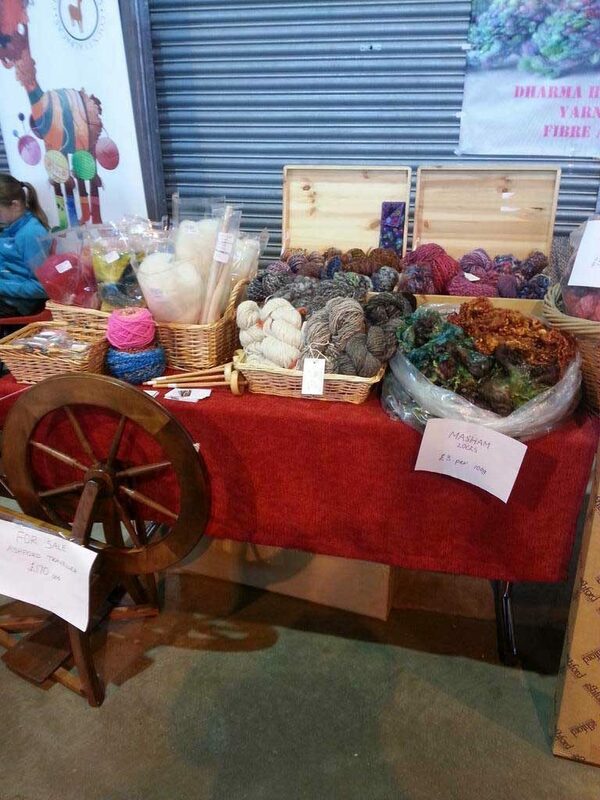 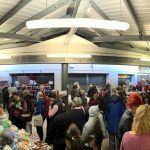 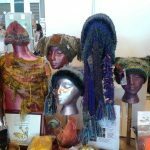 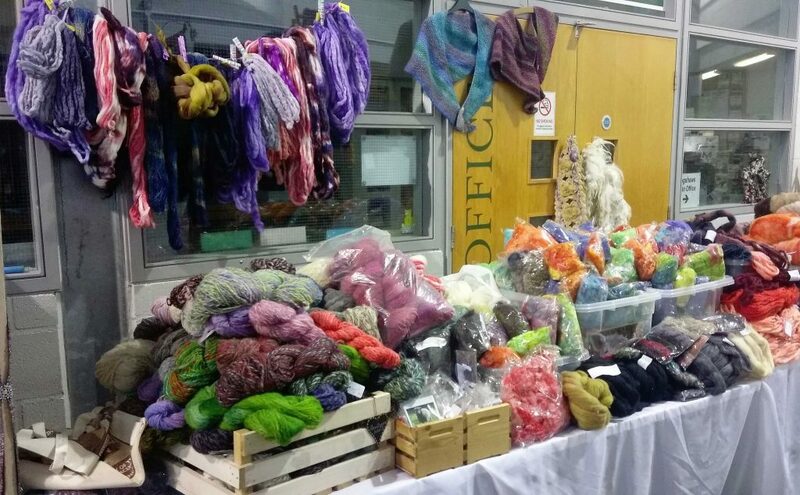 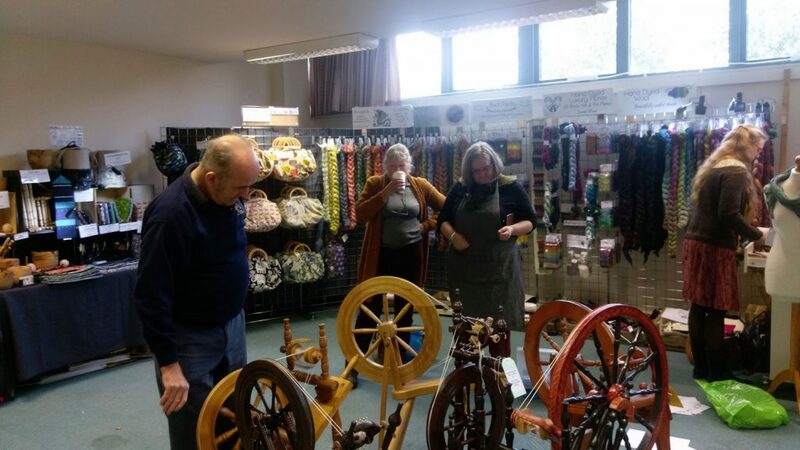 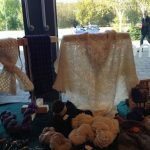 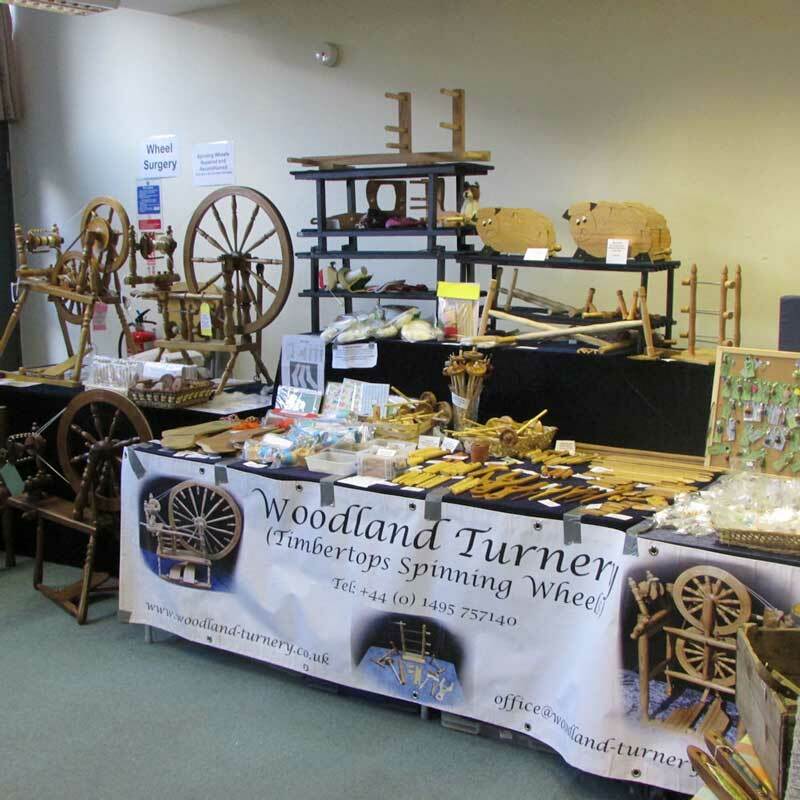 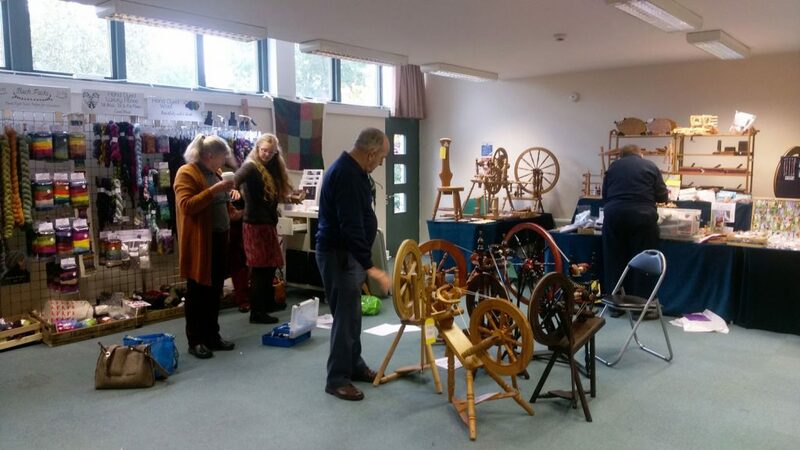 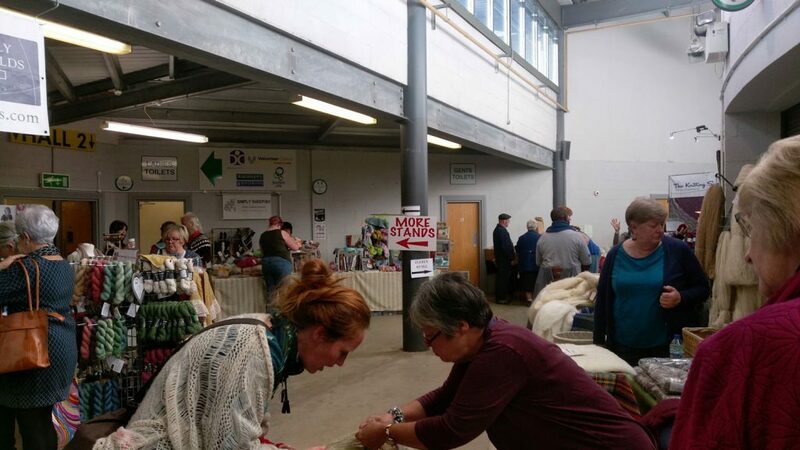 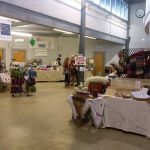 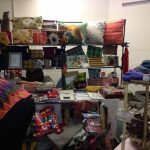 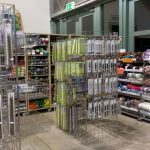 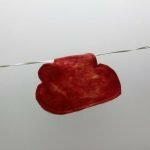 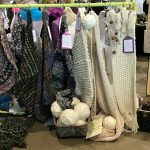 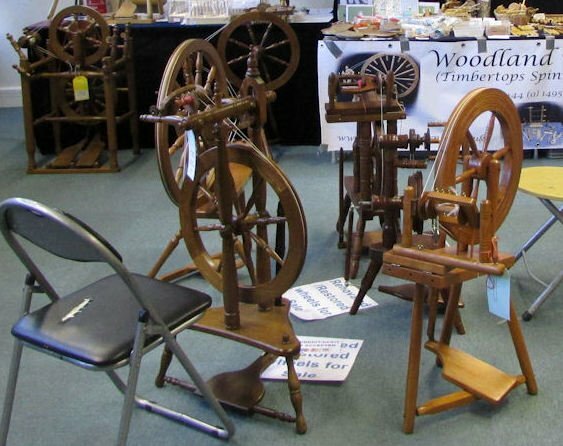 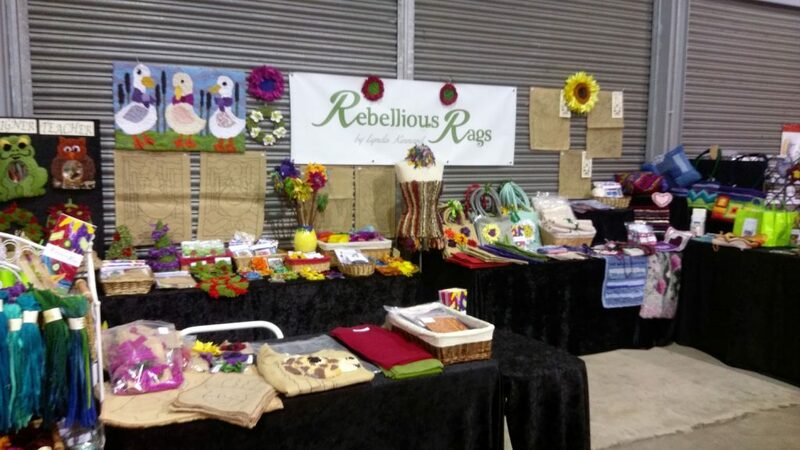 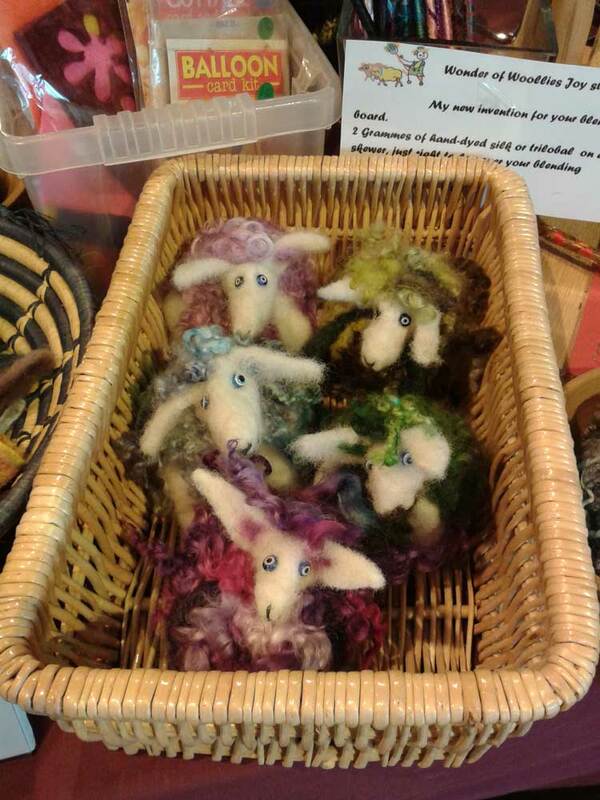 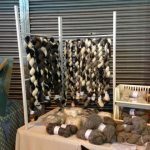 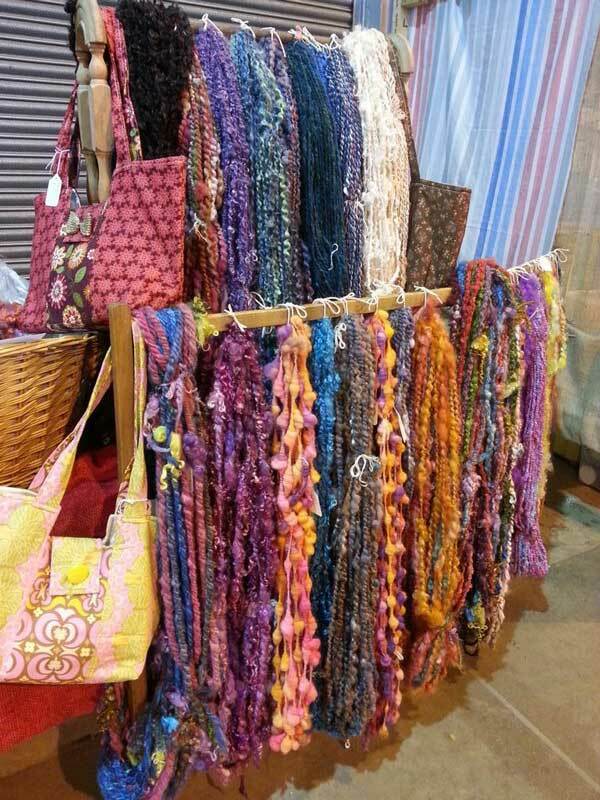 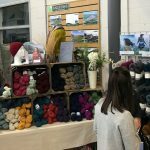 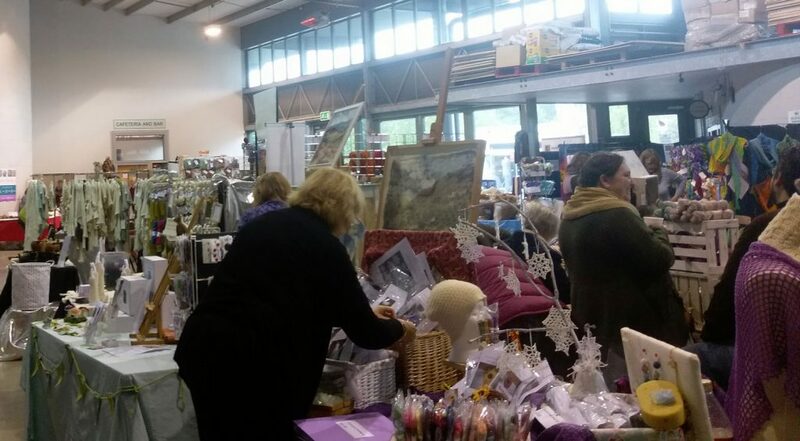 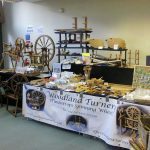 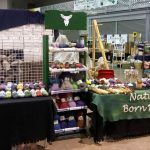 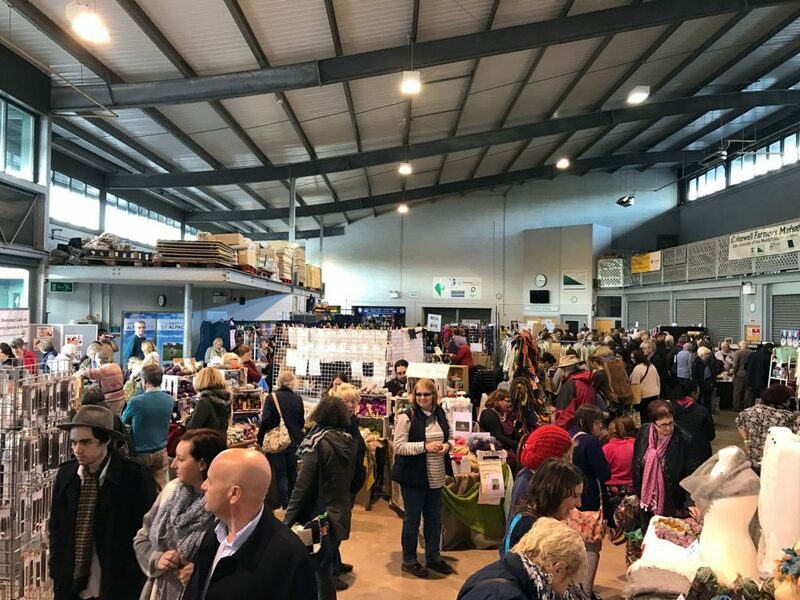 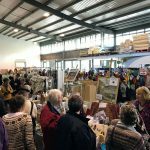 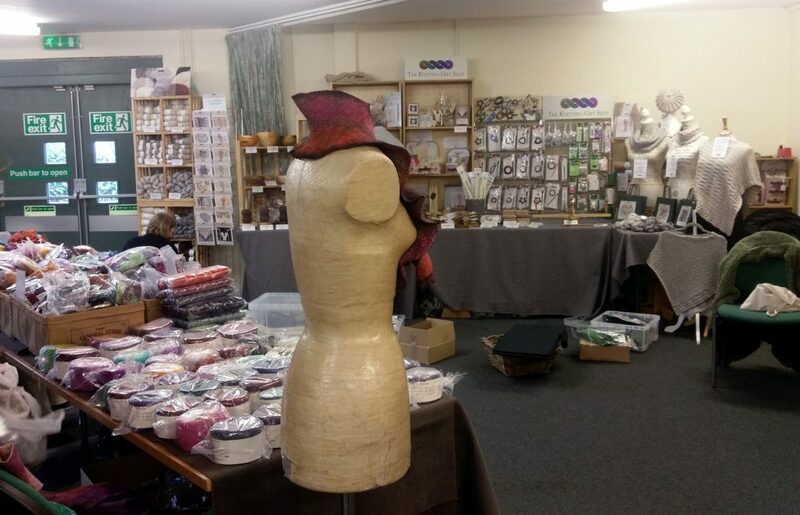 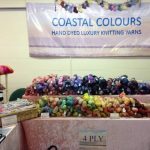 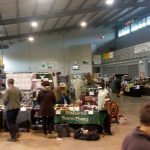 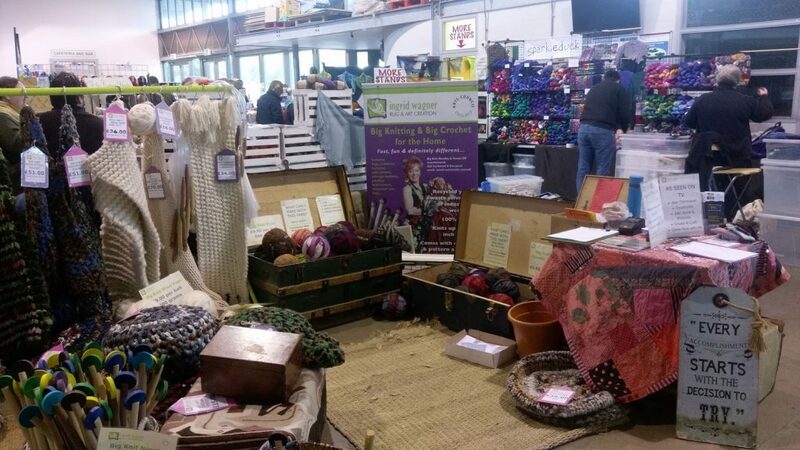 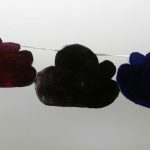 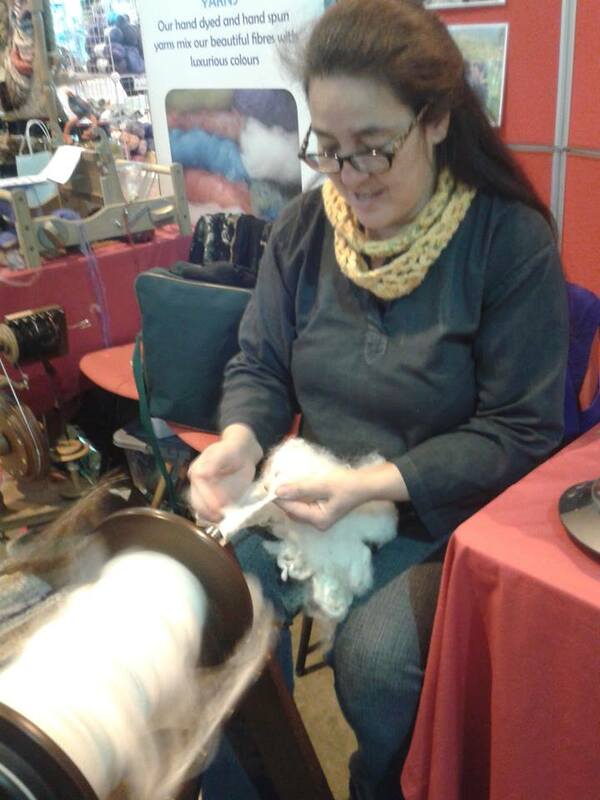 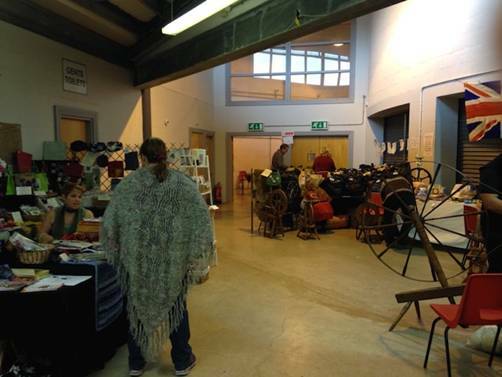 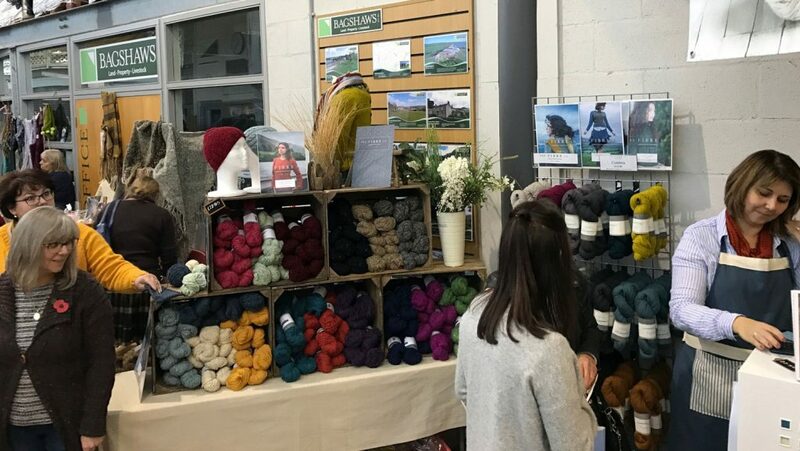 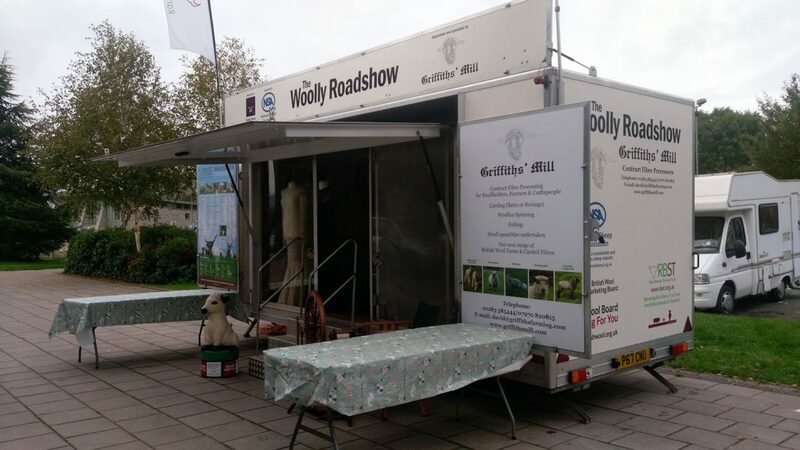 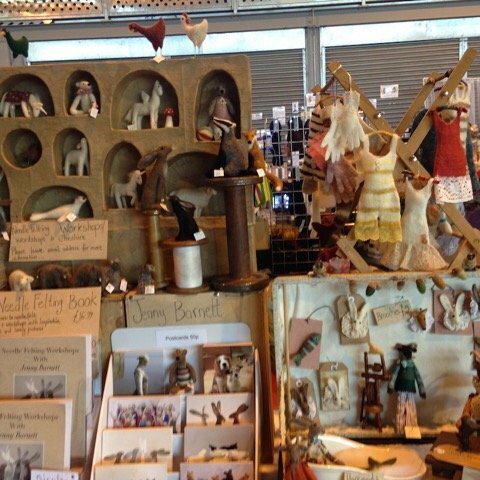 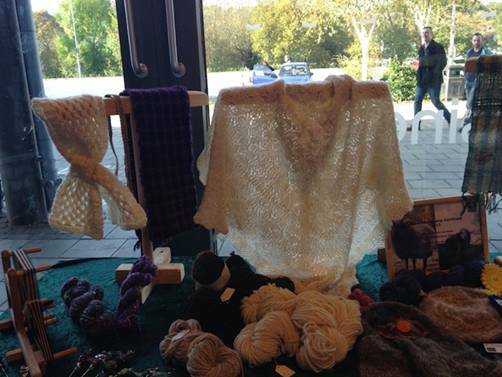 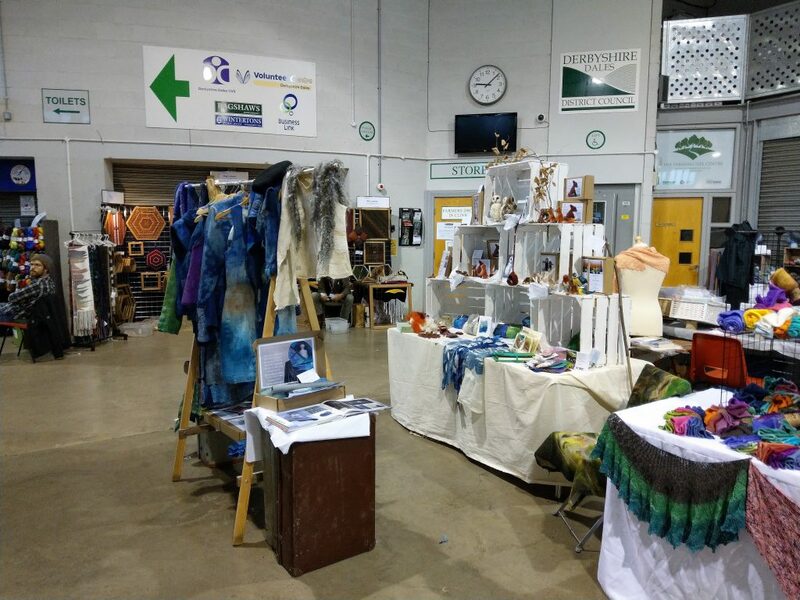 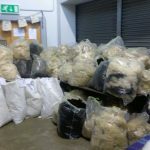 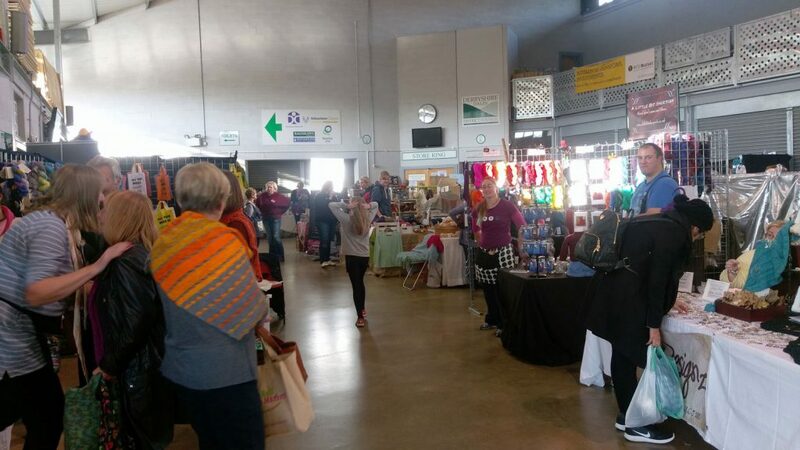 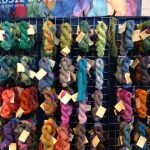 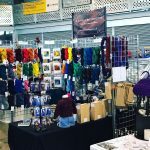 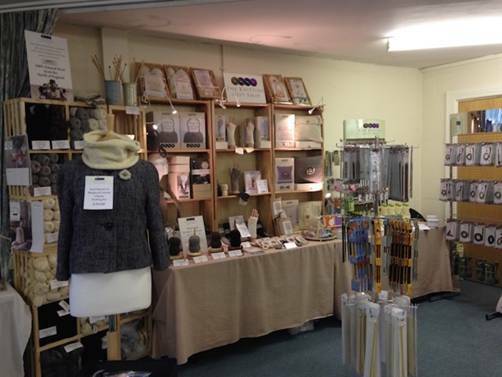 Below you can find a gallery of photos from previous Bakewell Wool Gatherings, to get a flavour of what you can expect, including our frequent stallholders and exhibitors. 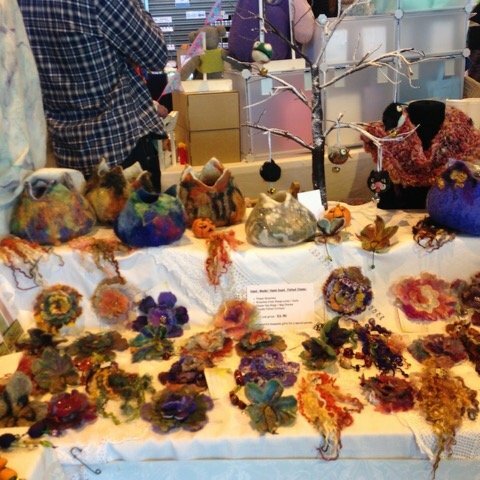 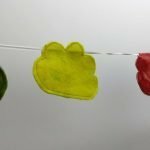 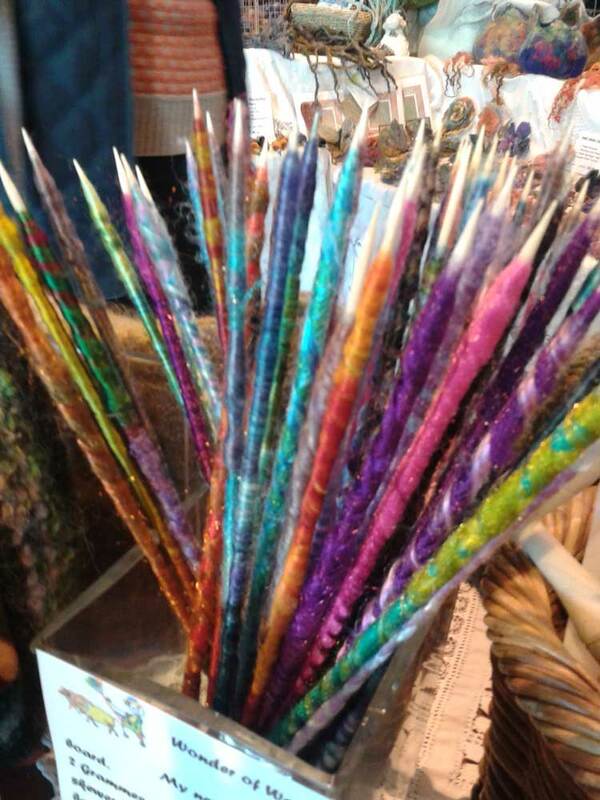 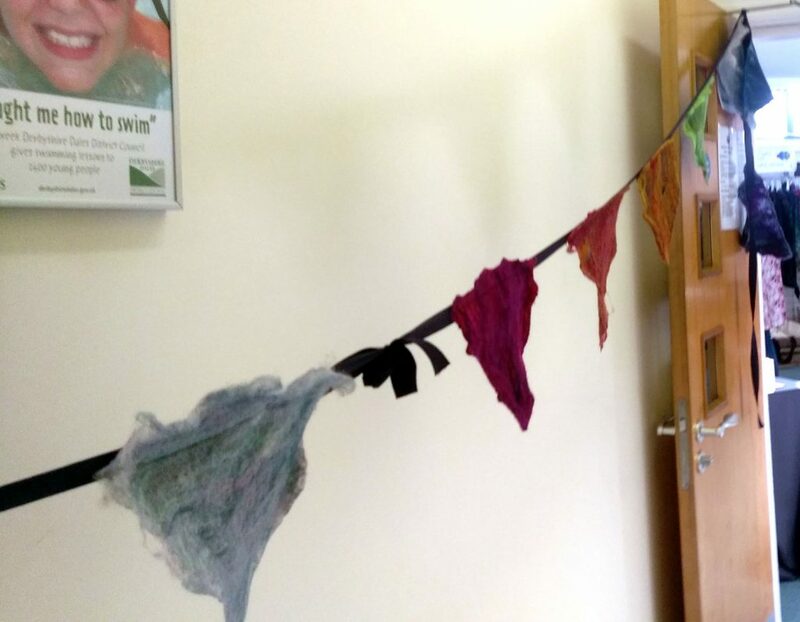 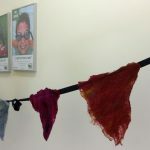 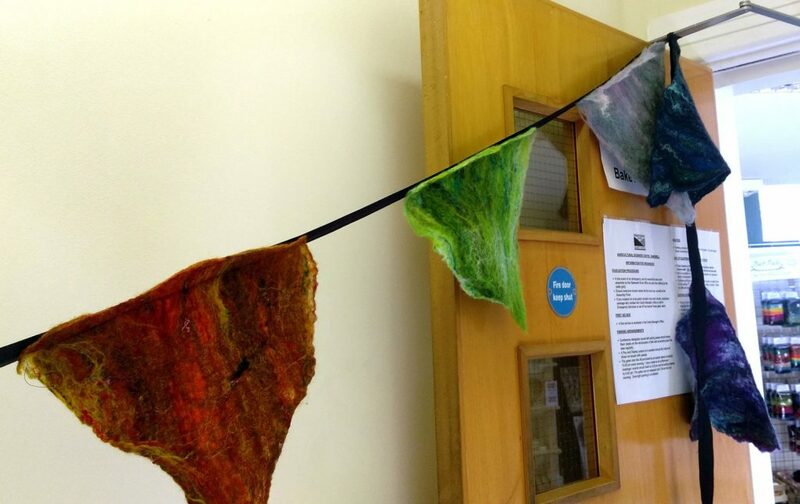 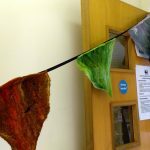 There’s plenty of colour and texture on display in these, as well as the occasional bit of yarn bombing! 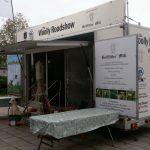 If you have any photos you would like to share, please contact us here or on Facebook. 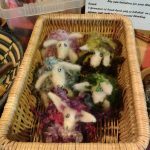 We also share photos on Instagram as the festival unfolds and throughout the year. 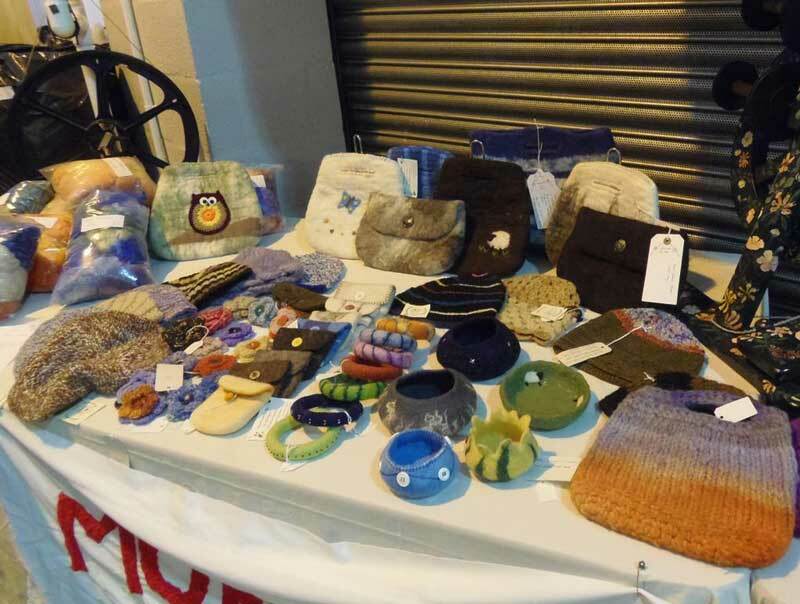 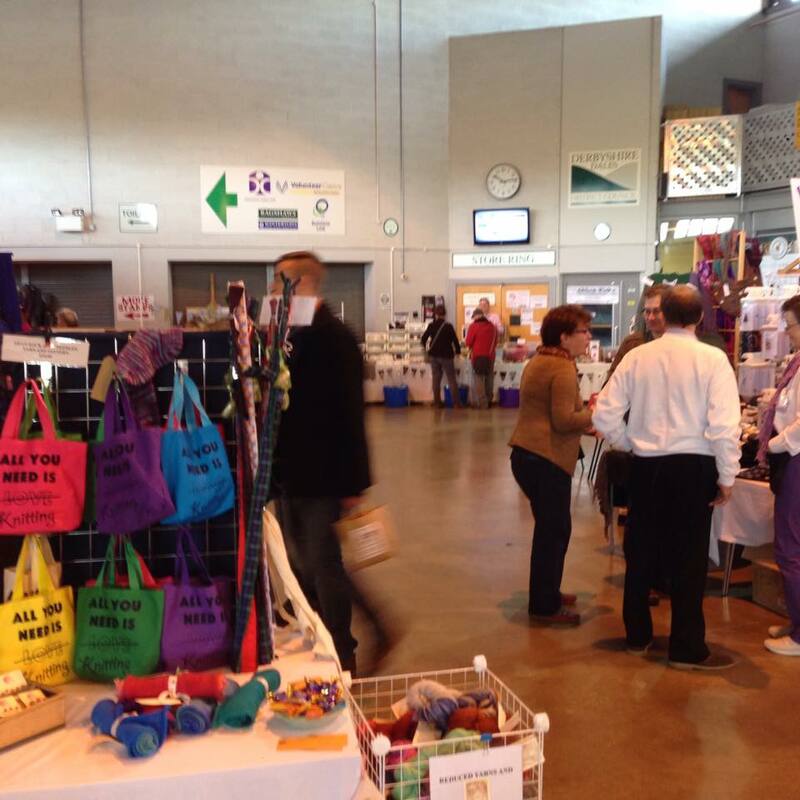 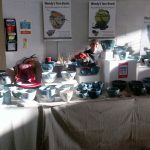 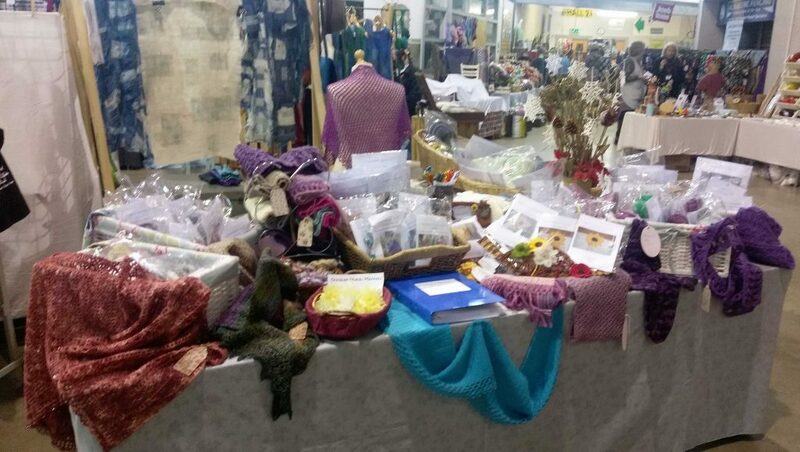 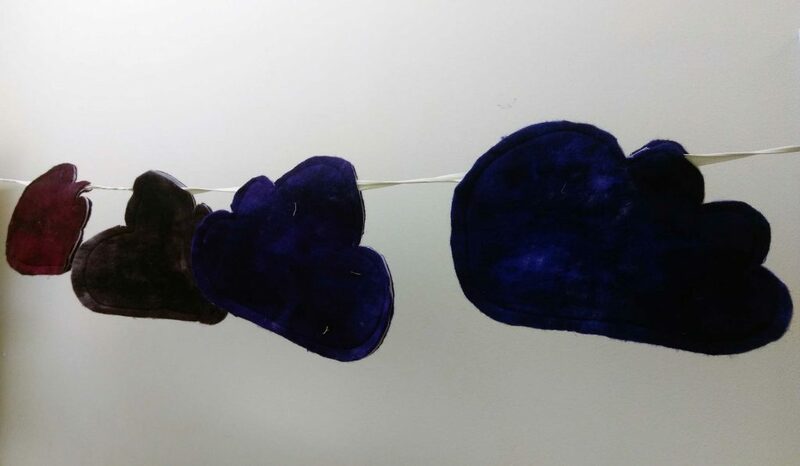 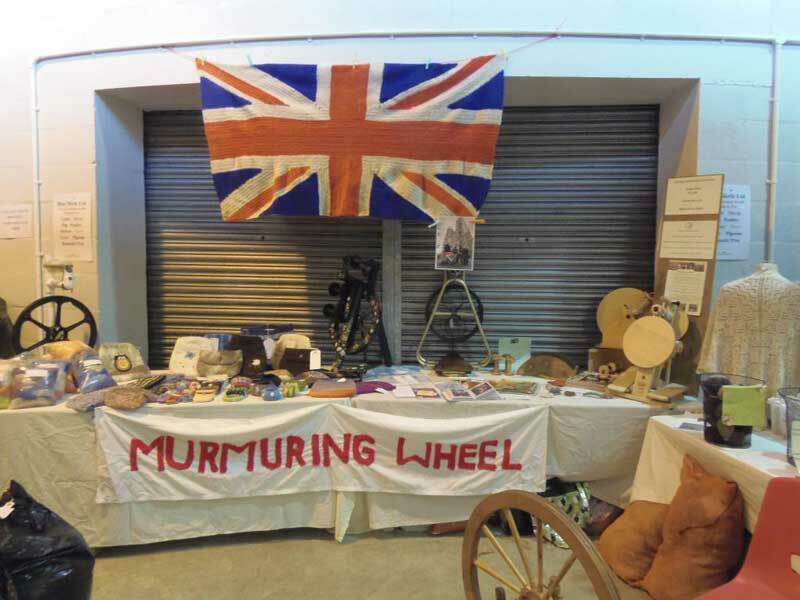 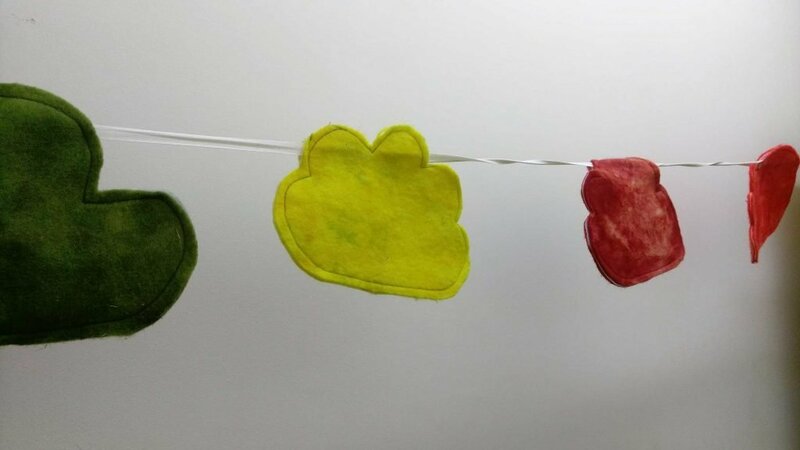 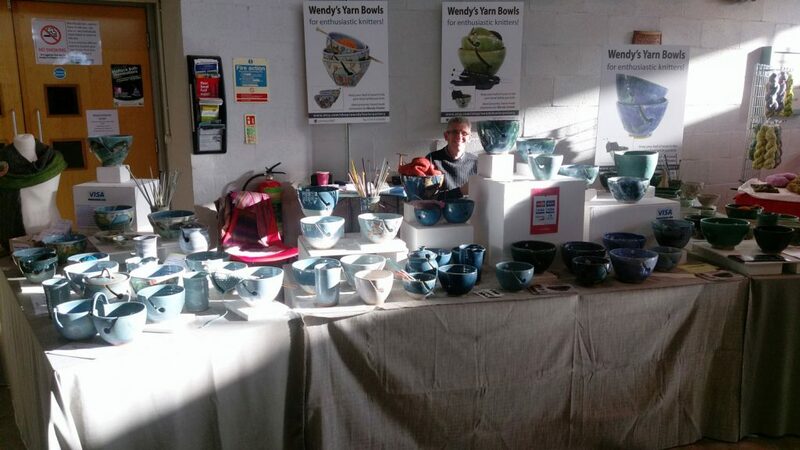 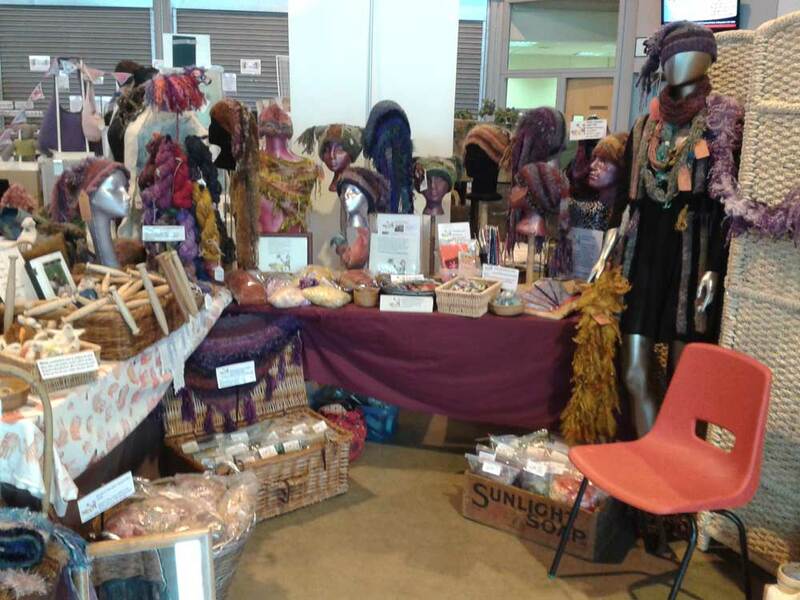 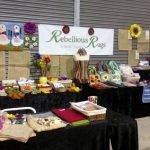 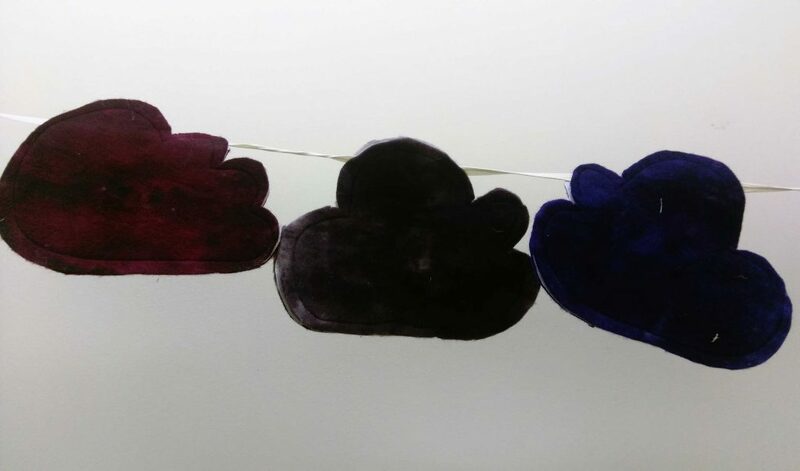 The images below were provided by previous visitors and stallholders. 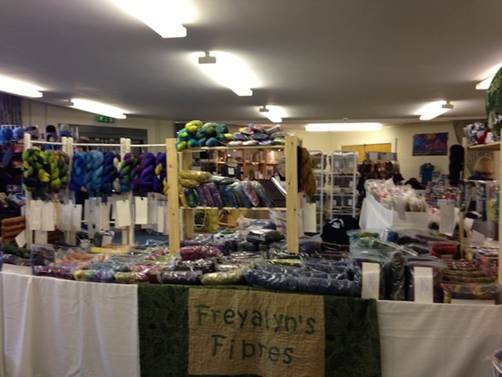 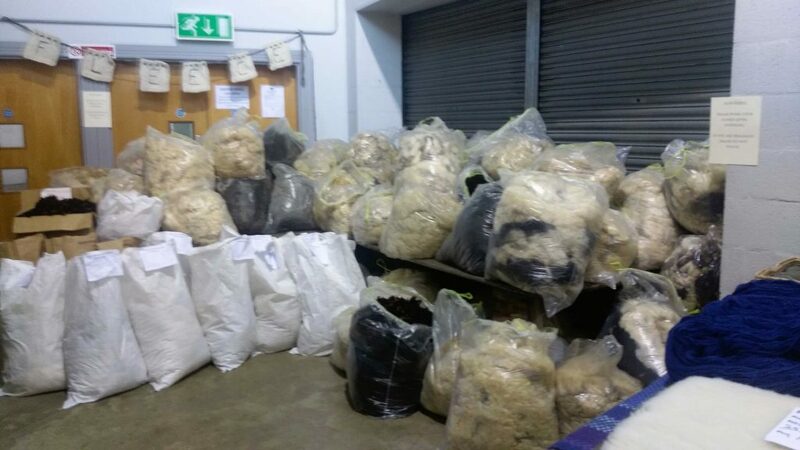 Thank you to everyone who provided photos for 2014, particularly The Knitting Gift Shop. 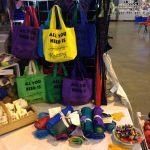 If you took some in 2016 and are happy for us to use them, please contact us. 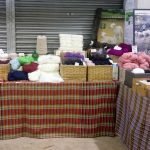 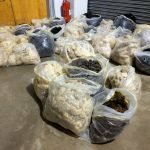 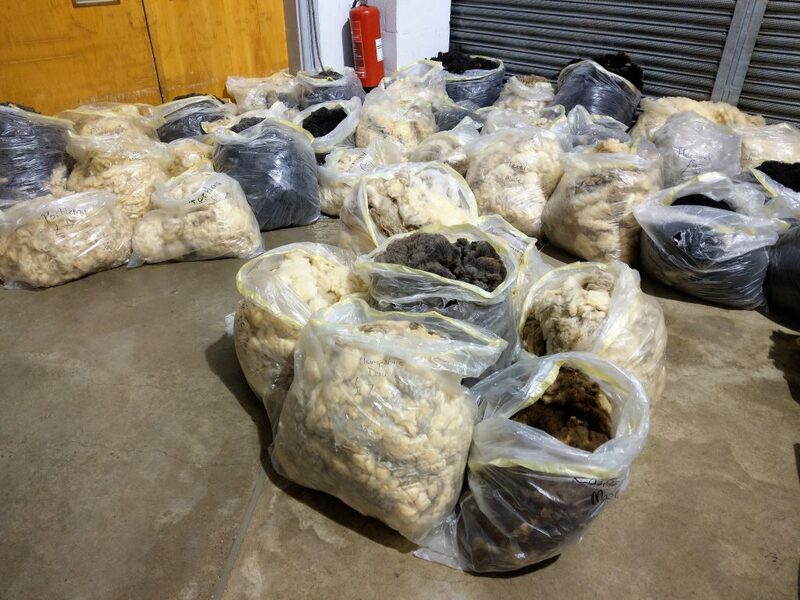 Click to share and let other people know about Bakewell Wool Gathering.